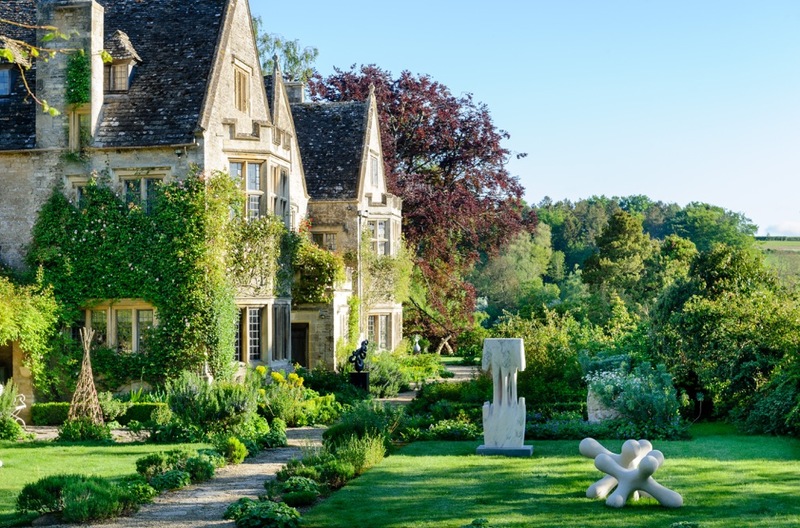 23rd June 2016 6.00-6.45pm: on form sculpture, Asthall Manor, Burford , Oxfordshire, OX18 4HW. 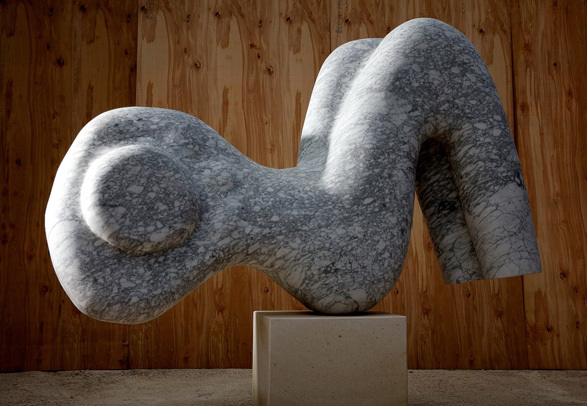 Course: The size, weight and variation of stone can make a commission a daunting prospect. This course addresses those concerns and other practical considerations alongside how to achieve the best result through dialogue with the artist. 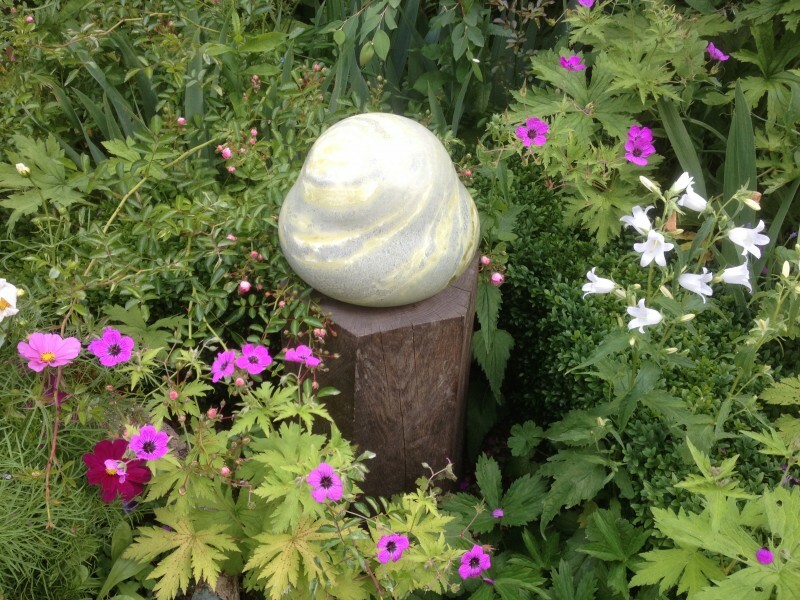 One of the artists exhibiting, Paul Vanstone will be joining Caroline to provide advice and insight. The location allows attendees to go around the exhibition and stunning gardens designed by I & J Bannerman following the talk. The Potting Shed Café will also be open for a delicious supper. 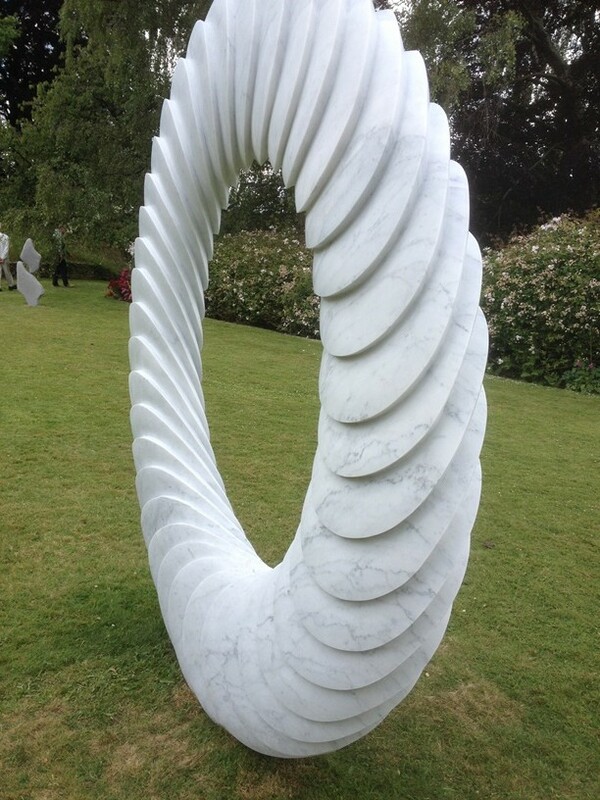 This course can also be booked as a presentation at a later date through the BIID http://biid.org.uk/cpd/cpd-providers-directory/natural-stone-projects . This will include video interview with Paul Vanstone.